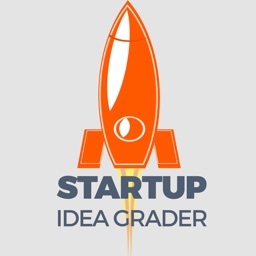 The most complete startup and business idea set of guidelines, tools, and help. 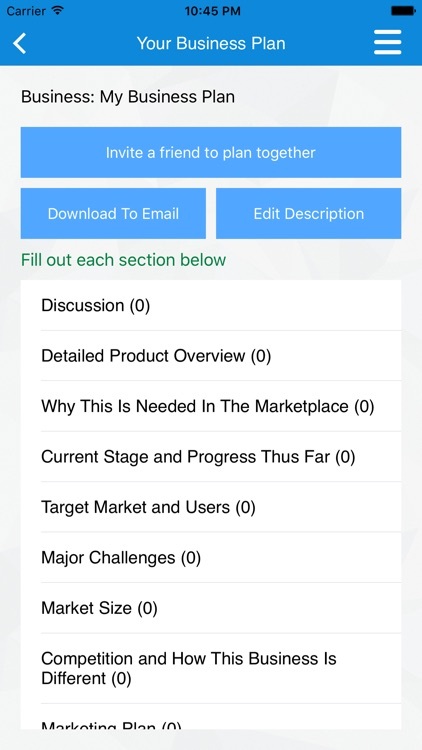 No fluff, just real-world issues with actionable business idea tips, suggestions, and expert help. 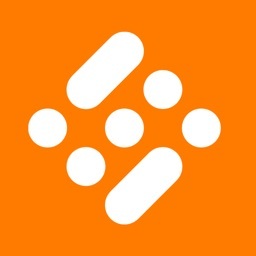 All questions are answered within 24 hours by our expert staff. All your business ideas are private. 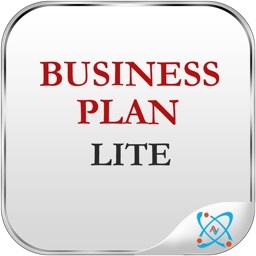 If you select the option to get help, only our staff who helps you sees your business ideas. 1) Ask questions and get expert advice regarding various issues you may encounter while thinking about business ideas for your startup. 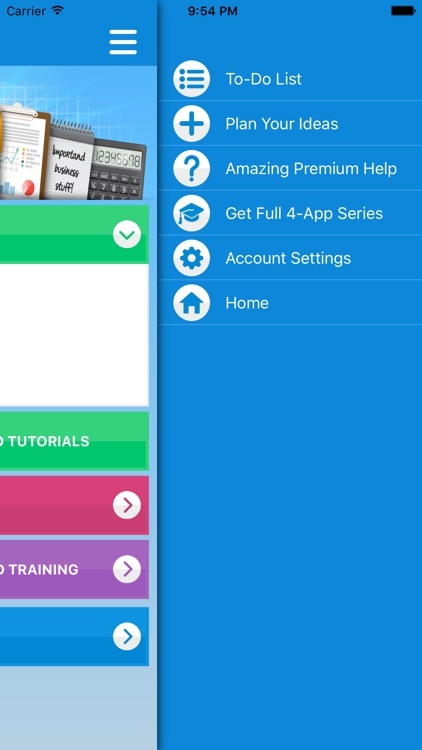 2) Tools to help you plan your business, and create to-do lists to keep on track. 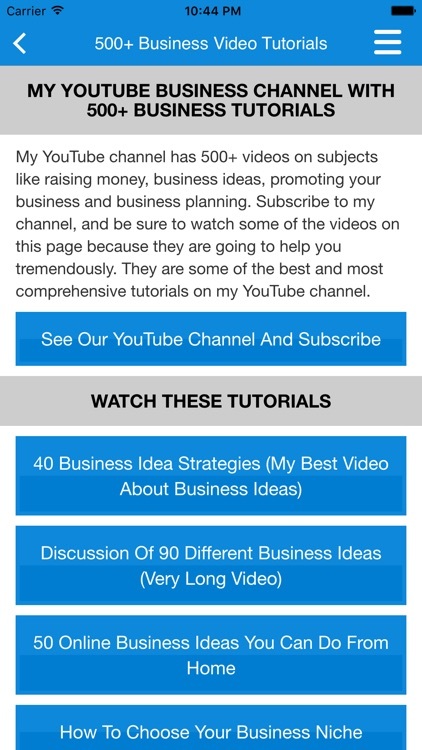 3) Articles and tutorials about many different business idea topics that come from entrepreneurs just like you. 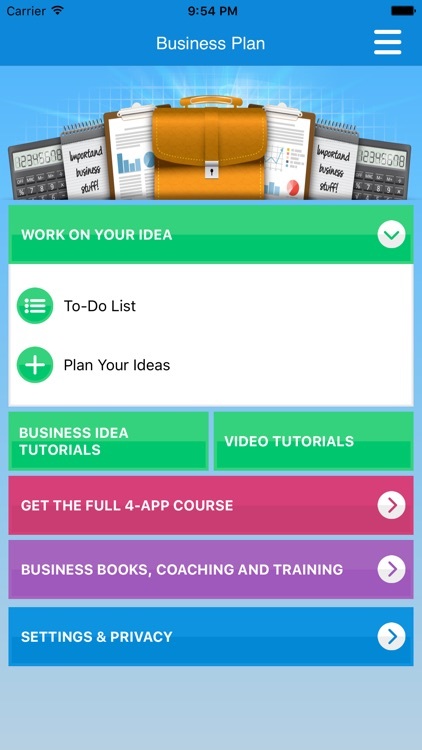 1) How to get business ideas that are right for the type of entrepreneur you are, and identify idea-entrepreneur fit. 2) Ways to protect your startup idea. 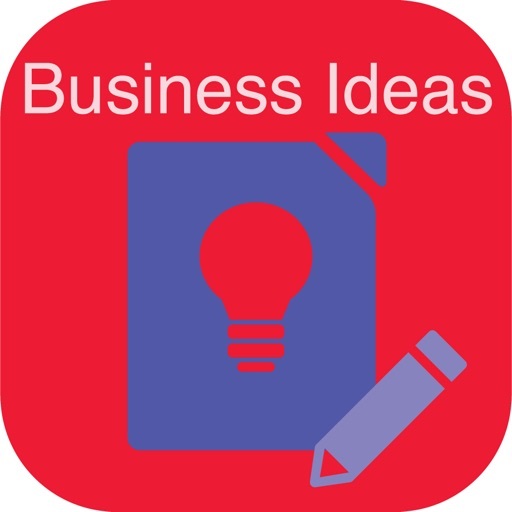 3) Common business idea mistakes. 4) Psychology of being a small business owner and an entrepreneur. 5) Evolution of a startup idea. 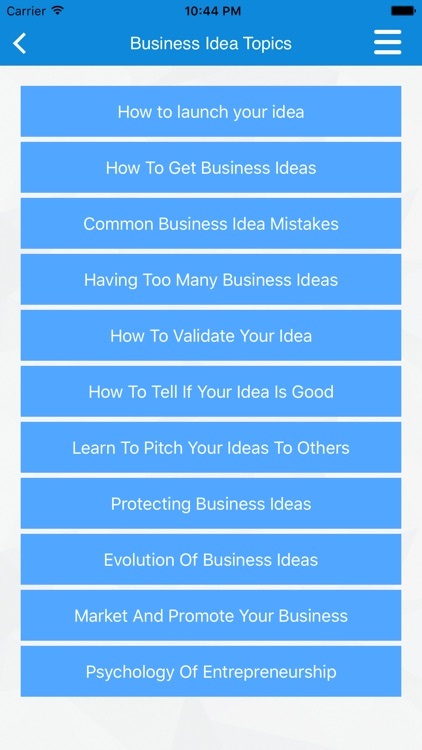 7) How to tell if a business idea is good. 8) An examination of what kinds of business ideas are the best. 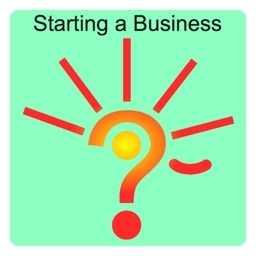 9) Ready to get started on your business idea? 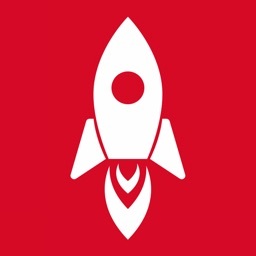 We have an article that teaches you how to begin promoting your startup.